Konnichiwa, everyone! Welcome to I Eat Spicy Noodles (IESN). 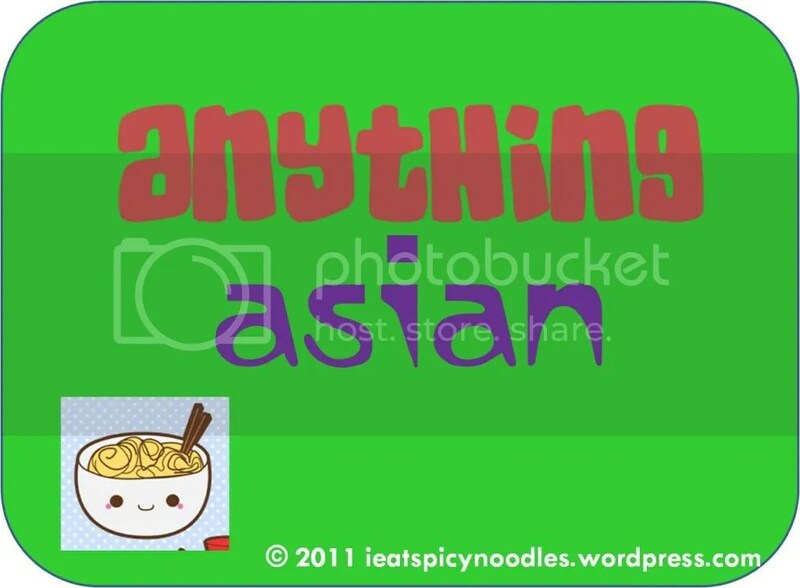 I Eat Spicy Noodles (IESN) is an all-Asian blog. Originally established in 2011 after I completed my college degree, it is now a blog that caters to my Asian addiction. At the moment, there are three segments in this blog. I am a big fan of movies. In fact, I rarely go by a week without watching one or two here. Because I do it so often, I blog about the things I watch too. As long as it’s Asian – Japanese, Korean, Thai, Chinese, Filipino or whatever, I will watch it. This segment will spill out my thoughts on what I watch and what you need to watch out for. 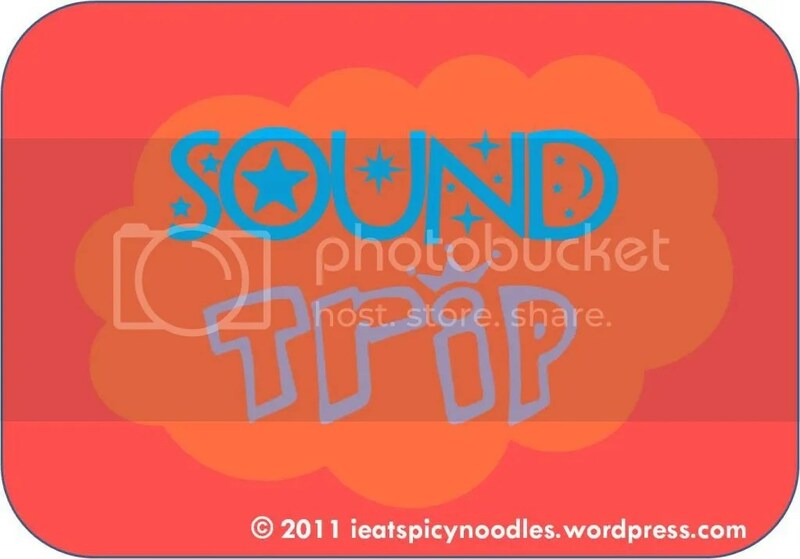 Sound Trip is the music segment of IESN. I listen to a lot of JPOP, KPOP, CPOP and anime music and I am willing to share my thoughts on these too. I will also feature here music videos as well as album and even some covers I find so appealing. Anything Asian is a segment featuring something that does not fall under any of the segments in IESN. It could be an item, a food, a website, a dance, a painting, a clothing – randomly selected things. Besides these three, check out the pages on this blog! The KPOP page lists down the links to my KPOP-related reviews. The Otaku page lists down EPISODES. In each Episode, I review a manga, an anime, a J-drama or Jmovie and a JPOP/Anime song. Finally, the By Episode Page provides links for my episode reviews. It usually covers the on-going anime series. If you have any suggestions, comments, violent reactions or questions, you may leave comments here or follow me on Twitter or visit IESN’s official Facebook page. All links could be found on the sidebar. Please do not forget to comment and subscribe. I have more stuff to provide in the future and I’m thinking of opening a Youtube channel where I can provide reaction videos. Be updated!